It’s sad but true: a beautiful garden doesn’t stay looking fabulous without some summer garden maintenance. Thankfully most of the garden tasks are quickly and easily done, especially if you hire a tradie to do them for you! We’ve put together a list of five of the most common summer garden maintenance tasks for you to schedule these warmer months. Concrete can become discoloured with stains from garden debris, dirt, grease and stains. If you don’t have the time or energy to water blast, hire a professional to take care of this for you. If you’re about to do some planting, prepare the soil with organic matter and water crystals. Finish it off with a layer of mulch that’s about 70mm deep. Watering the garden early in the morning or in the evening will prevent evaporation and plants will take water up more efficiently. Water pots every 1-2 days in the hottest weather. Install an automated irrigation system to assist in delivering water to the roots. Remember that more water is needed in sunny areas so use a range of drip emitters across your garden. 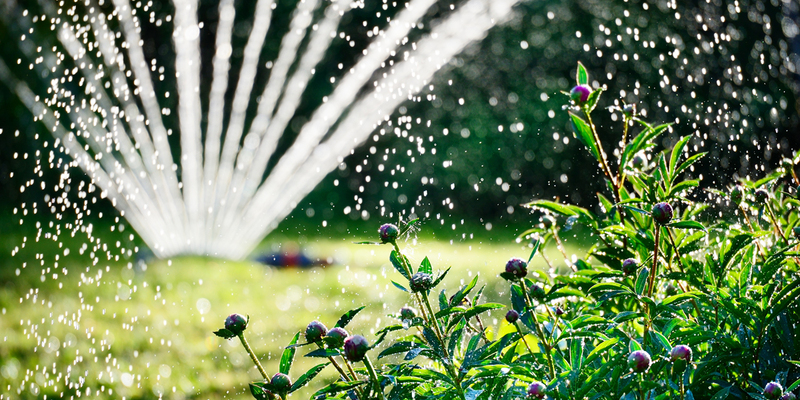 Installing an irrigation system can be a complex task, but the time saved and improvements in your gardens health will be worth it. 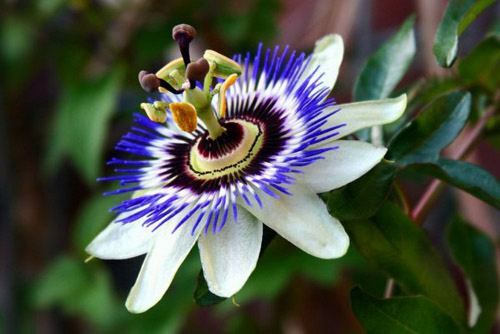 Flowers need about six hours a day of sunshine. Water your flowering plants once a week, early in the morning. If they wilt it means they need more moisture. A jet of water from your hose will help to unblock pipes and then you can rinse the gutters. Do this when the debris is damp, scoop any baked on dirt into a bucket. Trim overhanging branches so leaves don’t get into the gutters. Specialist gutter cleaning and maintenance companies or plumbers can do this for you. Get free quotes today. Mosquito’s love stagnant water! Keep water in ponds or pools in motion with a pump or fountain, rake up wet leaves and make sure that water doesn’t collect under pots or other objects outside. There are a range of products available for use outside to repel summertime garden pests, but remember the best way to prevent being bitten is covering up with loose light clothing. For more ideas for around the garden, check out our article 5 summer garden maintenance ideas!